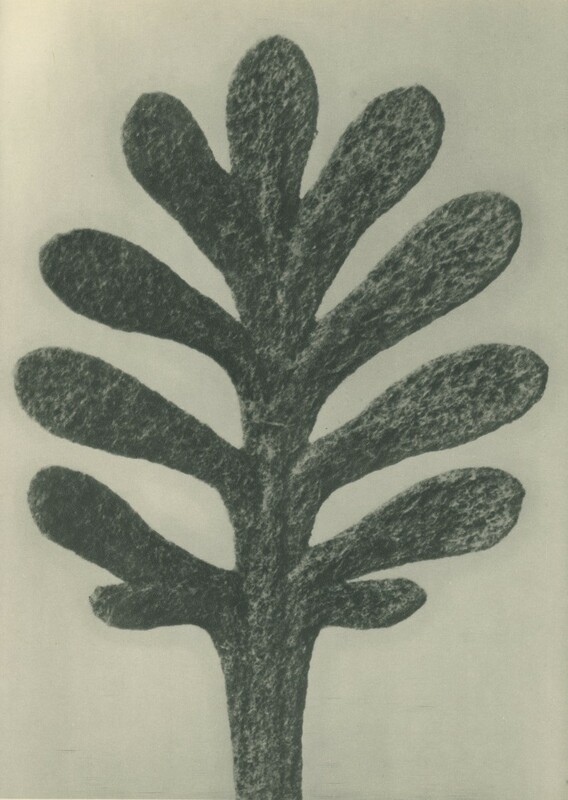 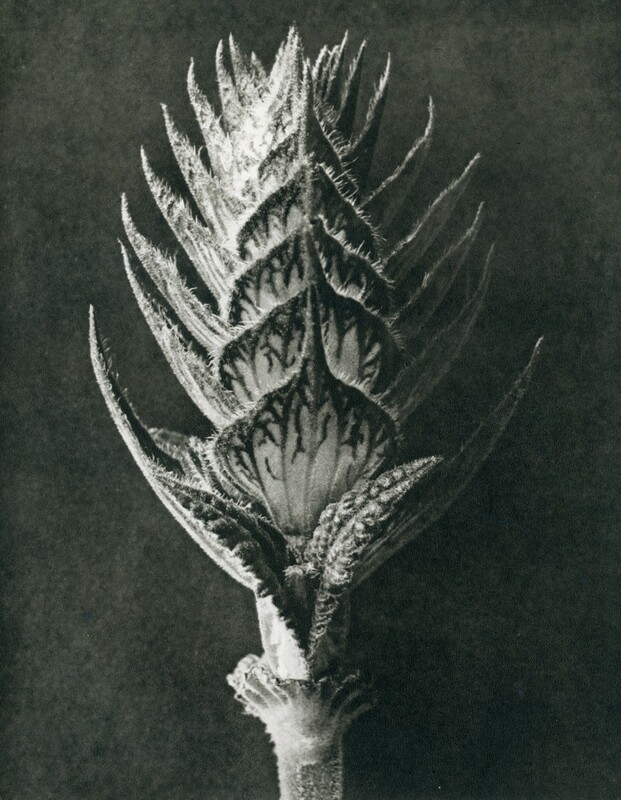 This online exhibition features a wide selection of spectacular first edition photogravures by Karl Blossfeldt who practiced as a photographer, sculptor and a design teacher in the 1920’s. 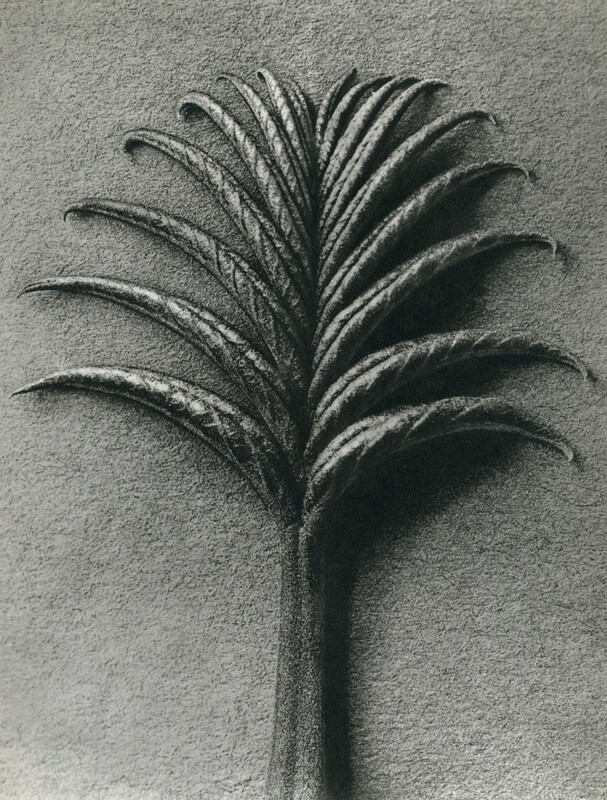 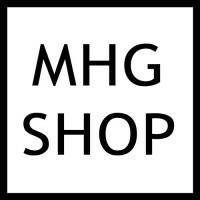 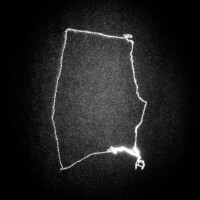 Experienced and new collectors will have a unique opportunity to own this legendary artist's work. 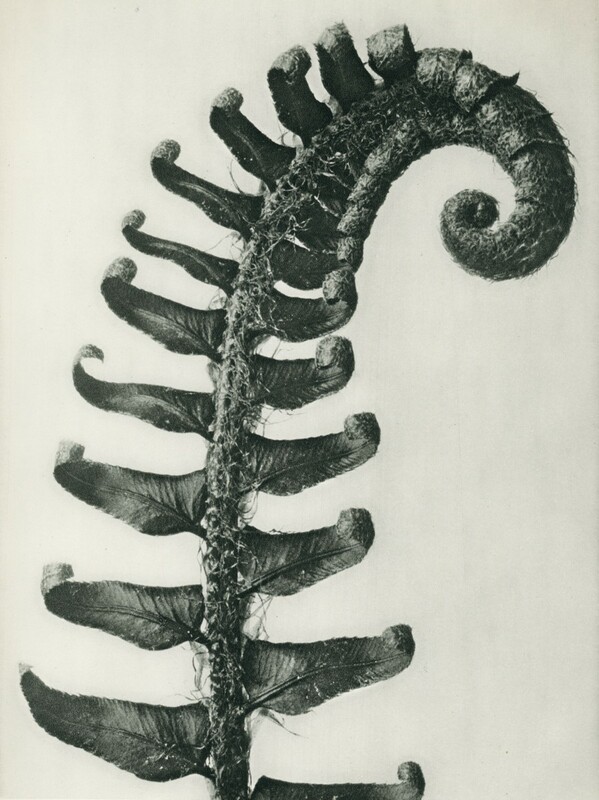 Photogravures are priced from £200 + vat each. 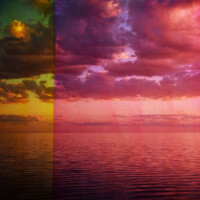 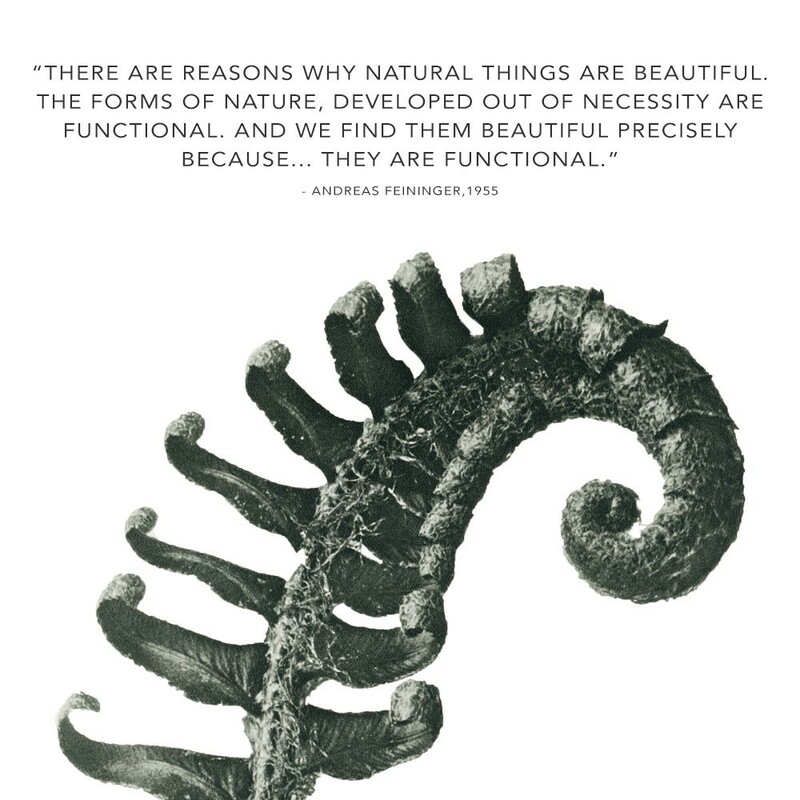 Whether you are interested in the beauty of natural structures or simply revel in great design, these are images to suit all. 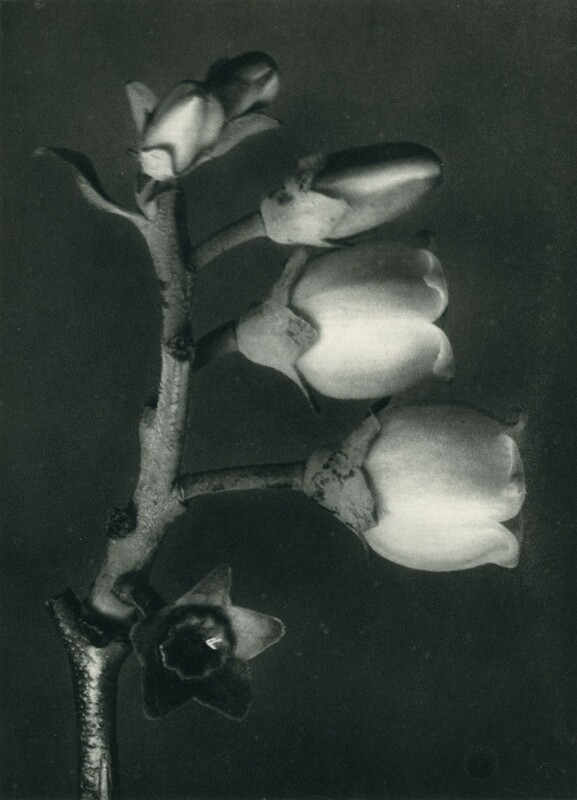 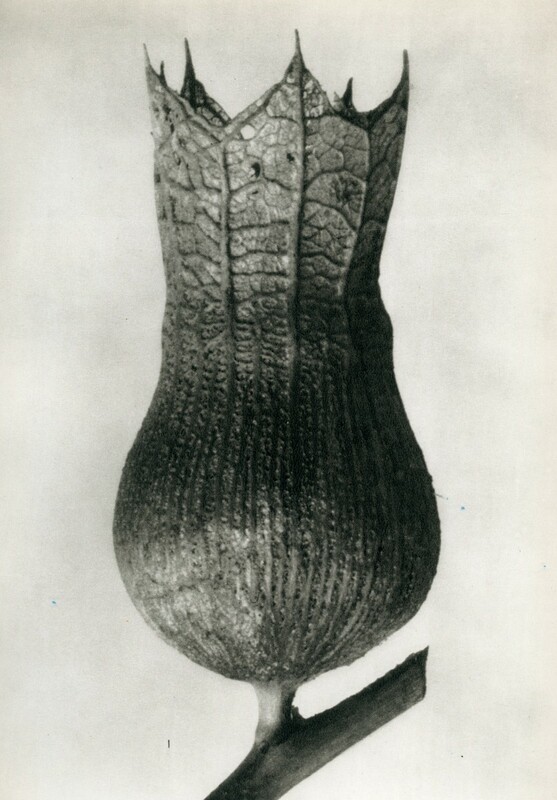 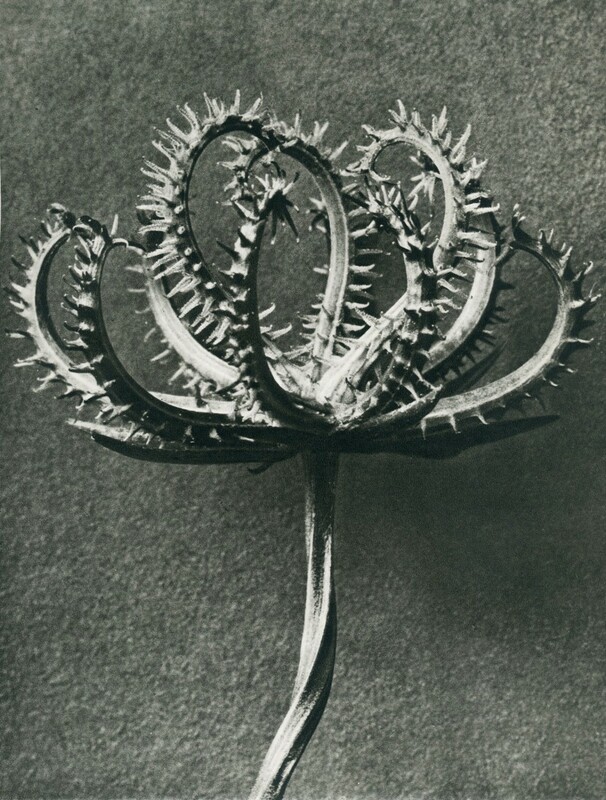 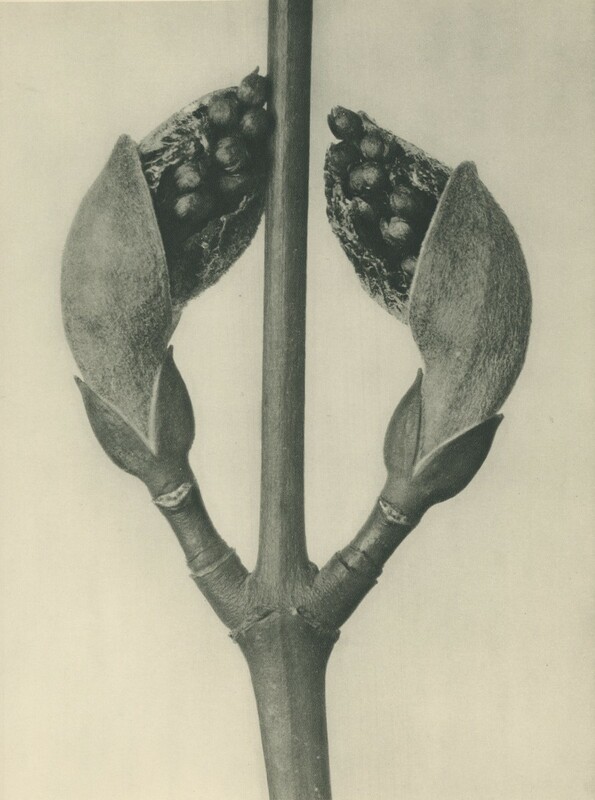 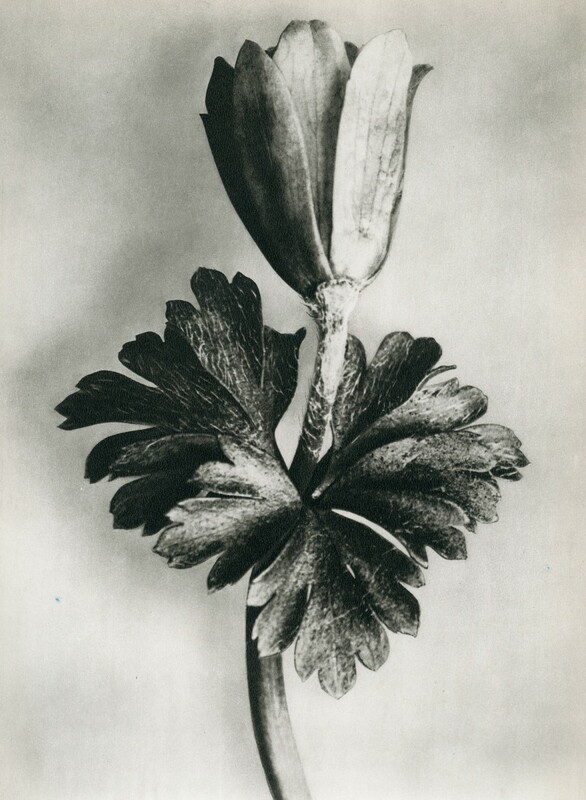 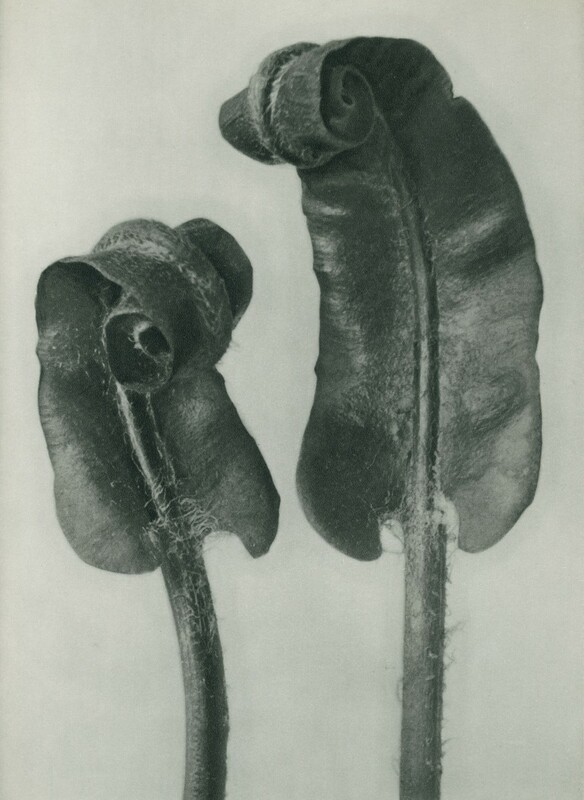 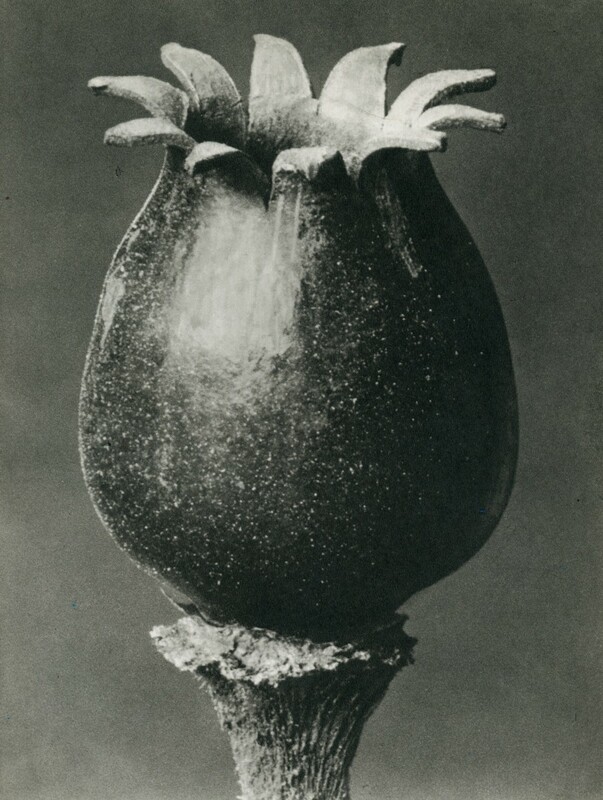 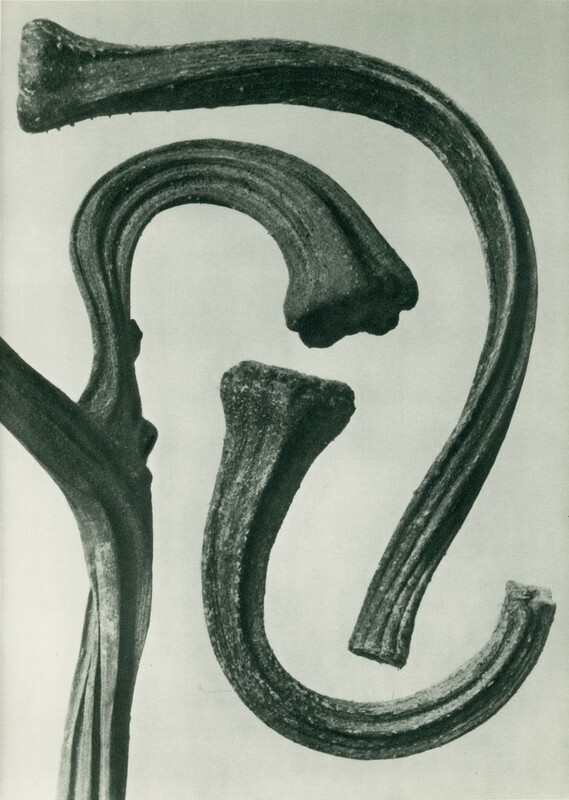 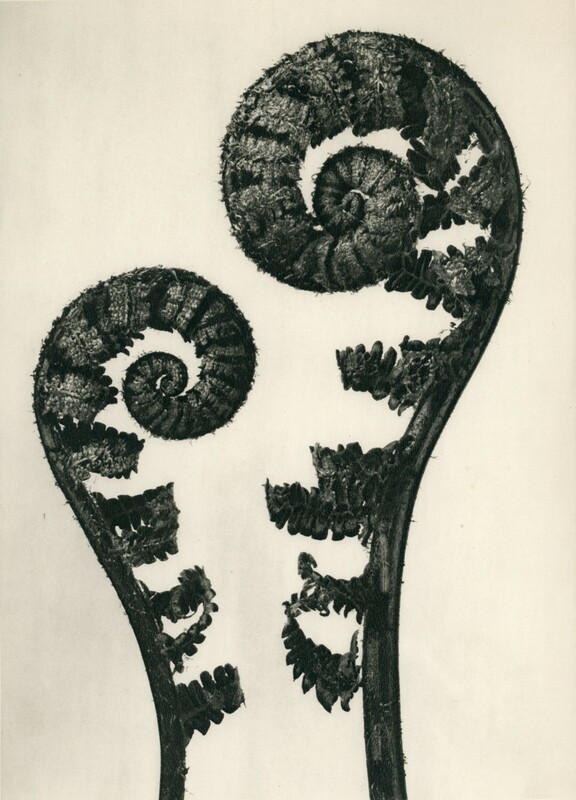 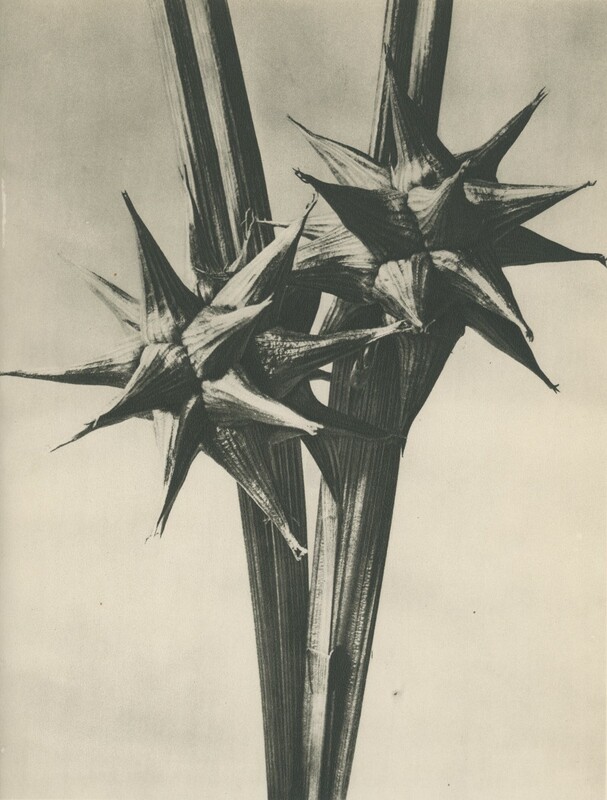 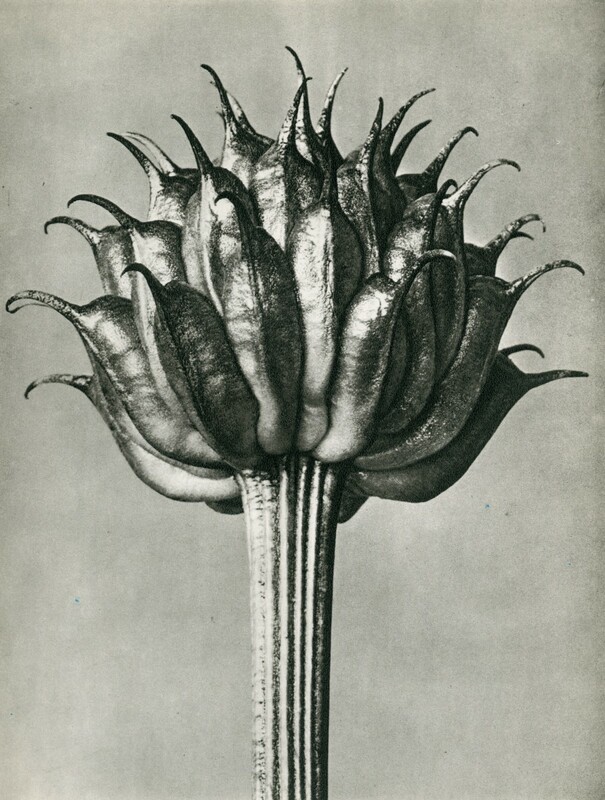 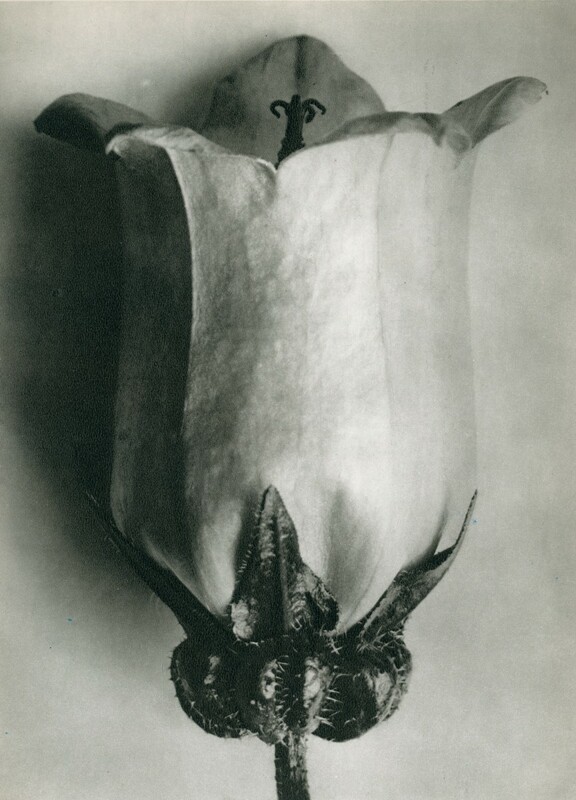 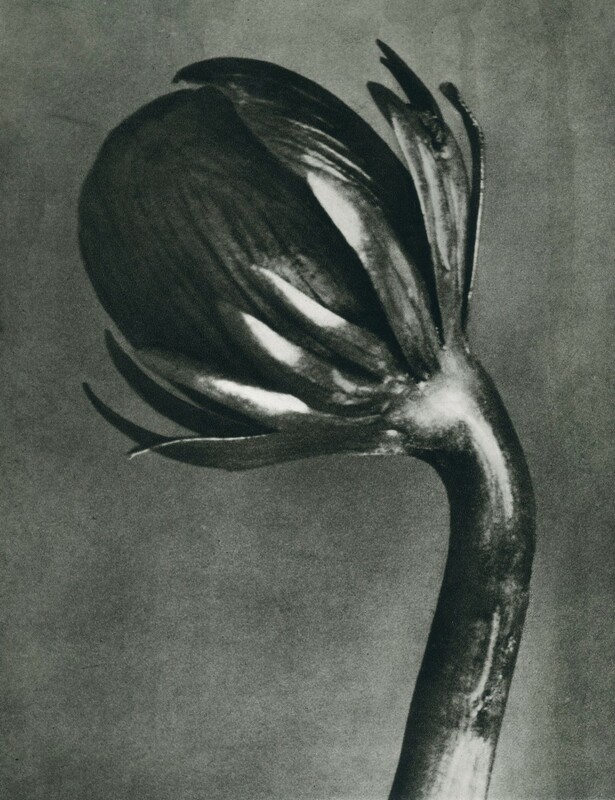 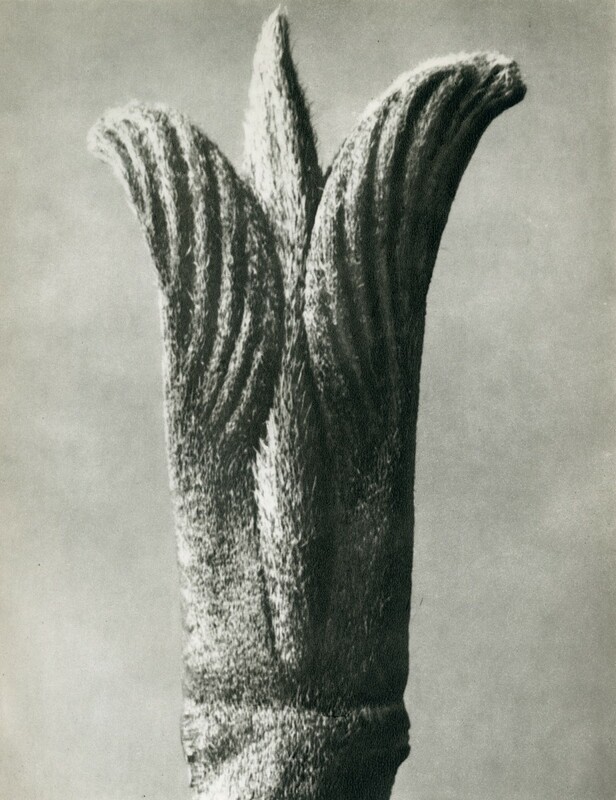 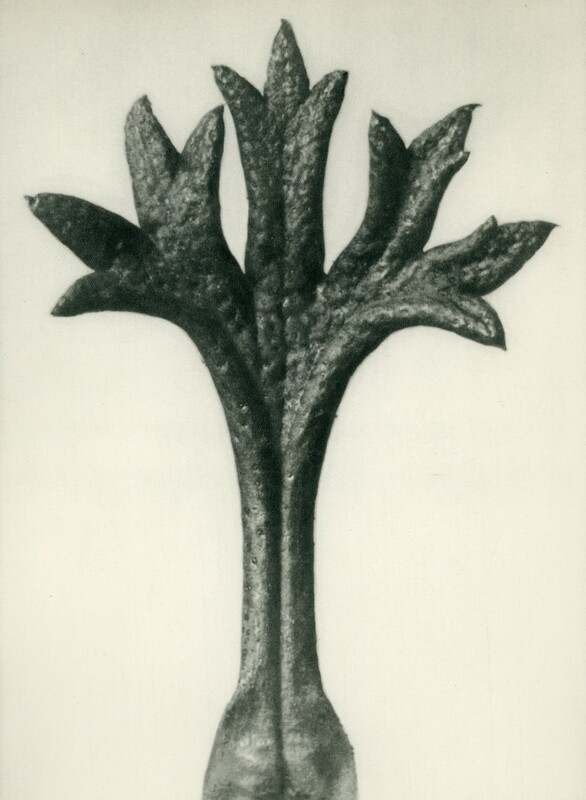 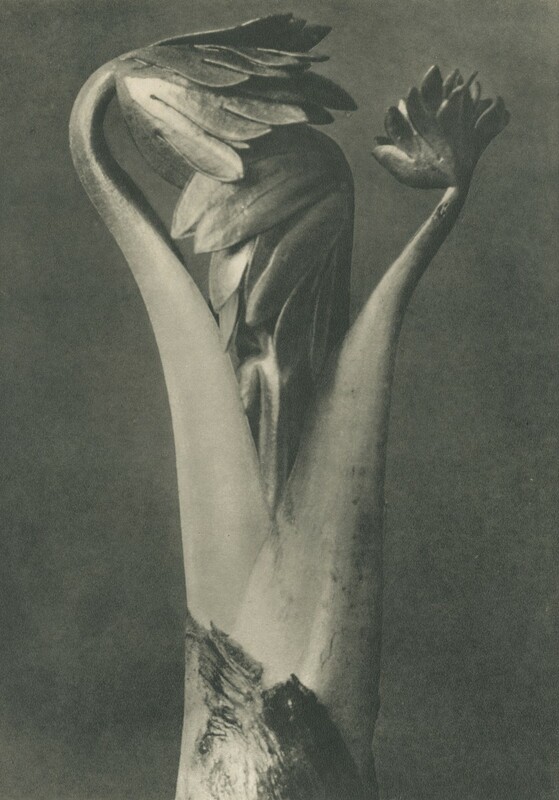 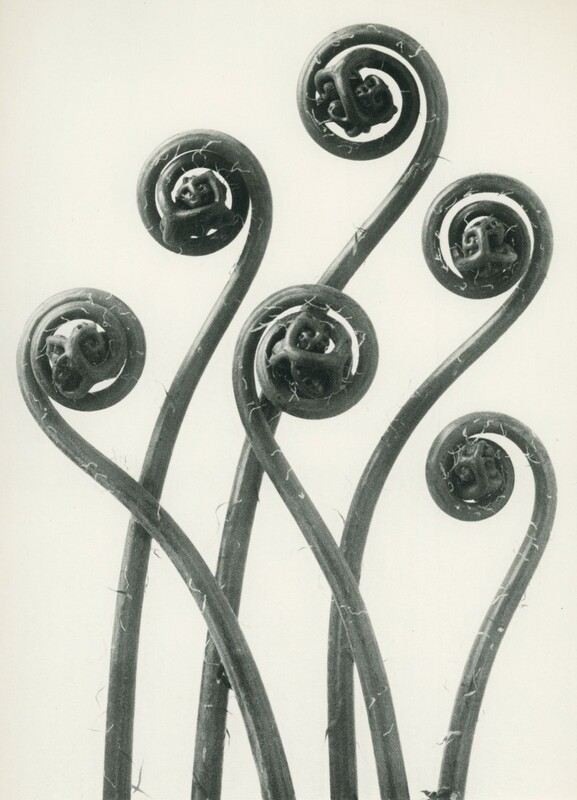 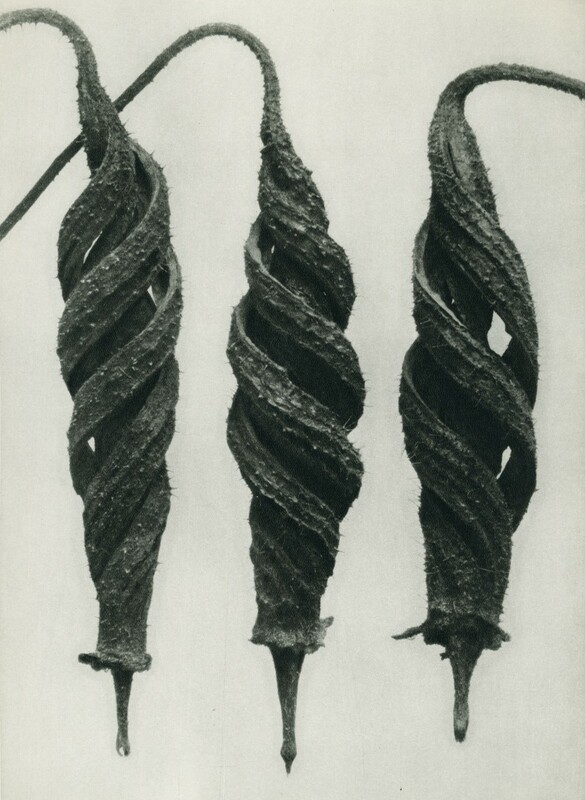 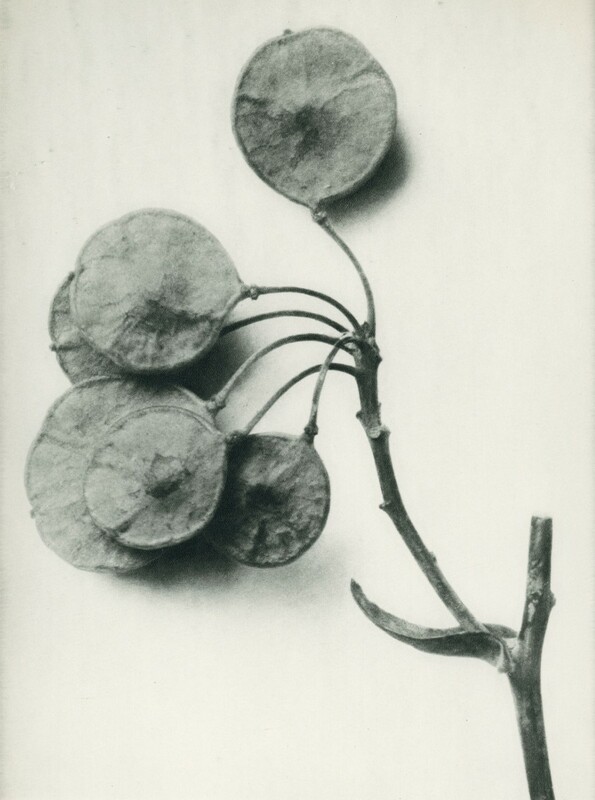 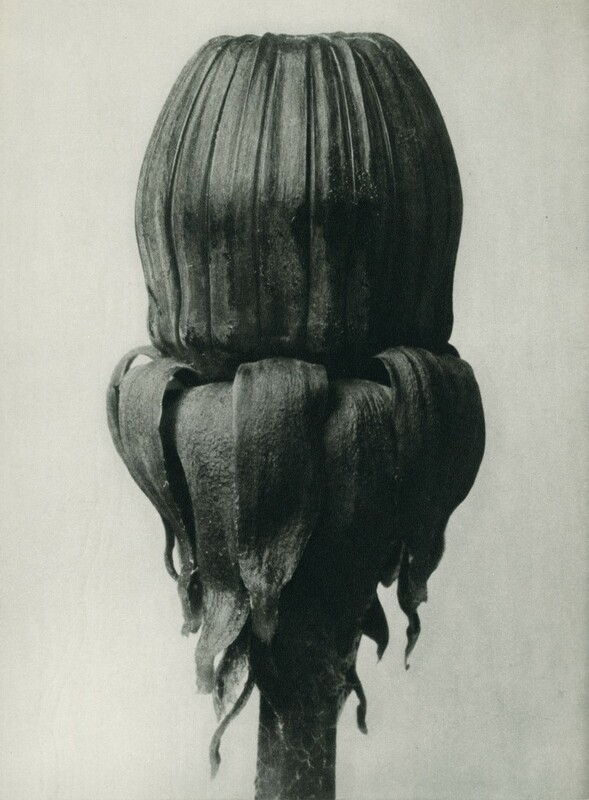 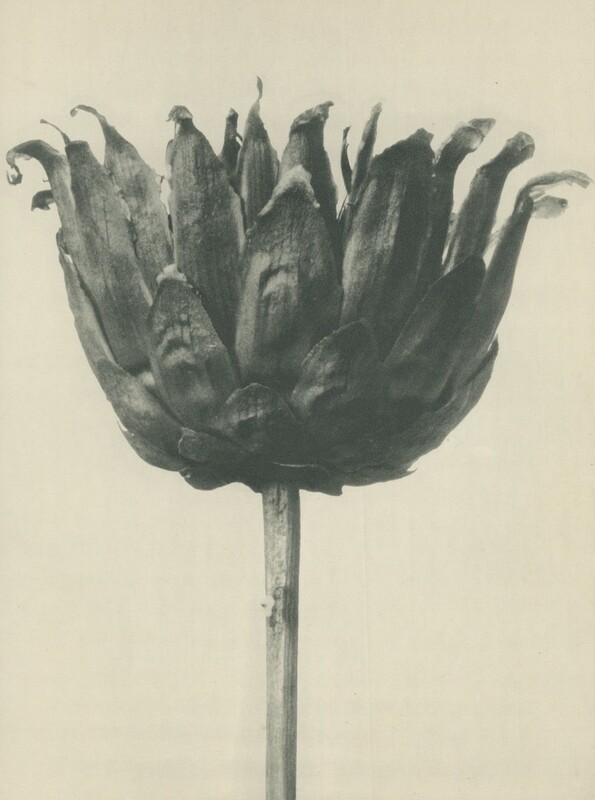 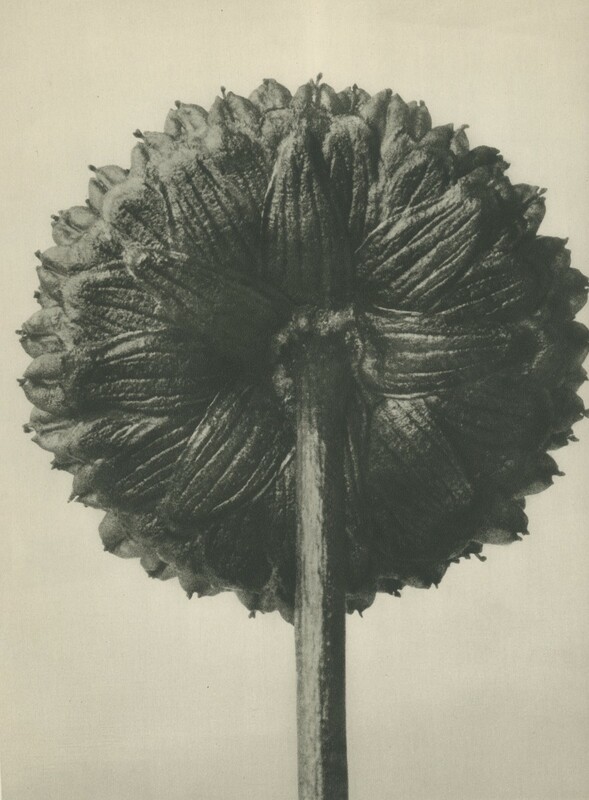 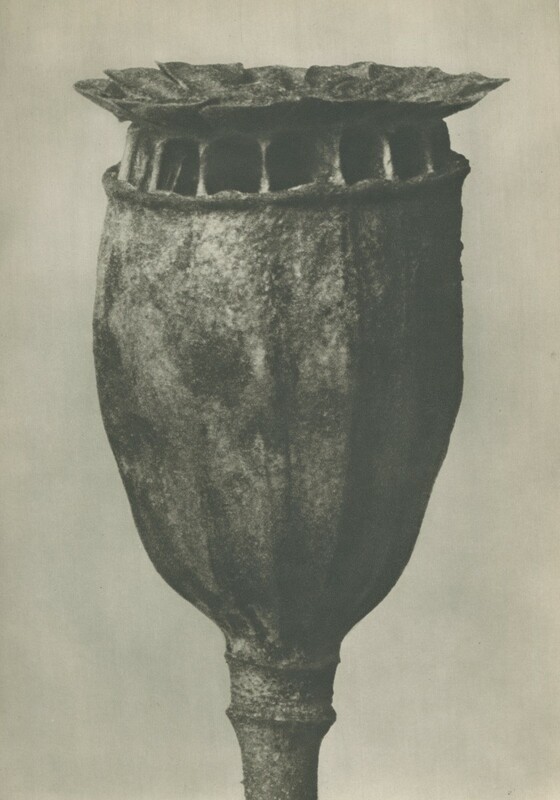 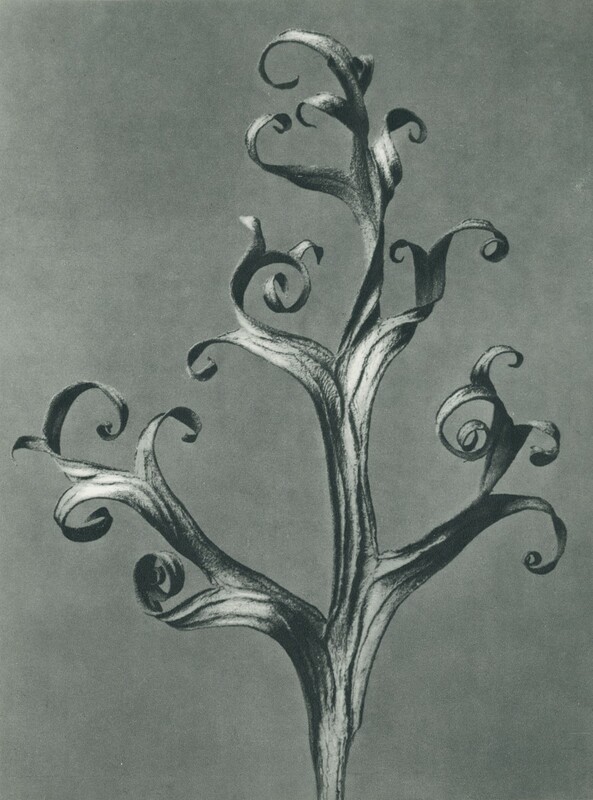 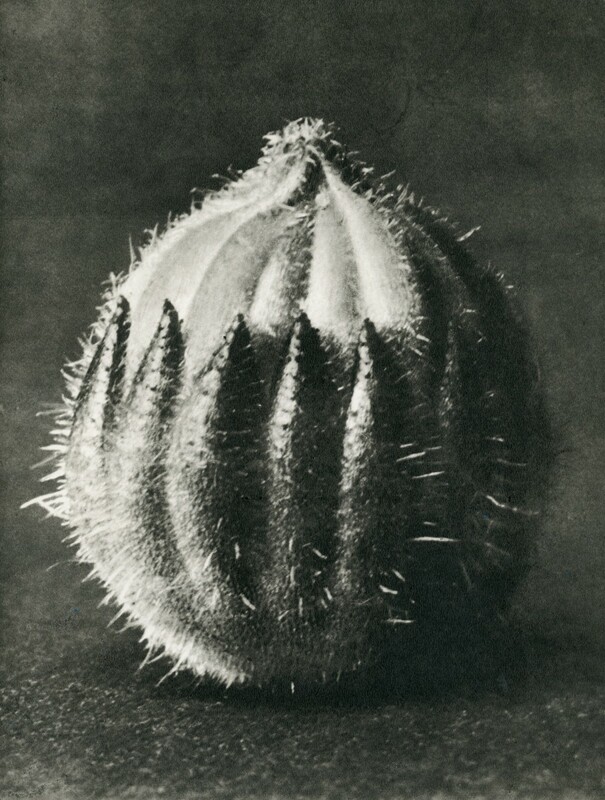 Karl Blossfeldt is regarded as one of the defining photographers of the twentieth century and dedicated thirty-five years to documenting botanical subject matter. 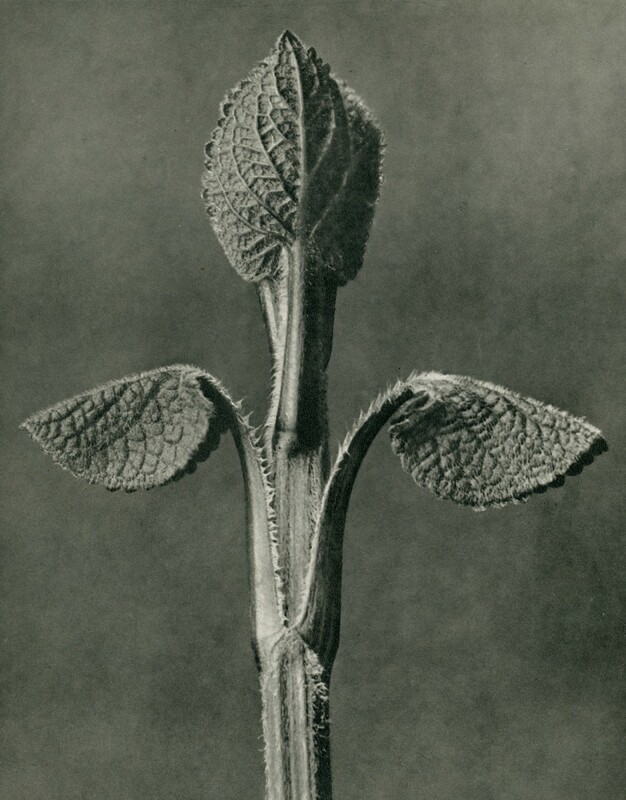 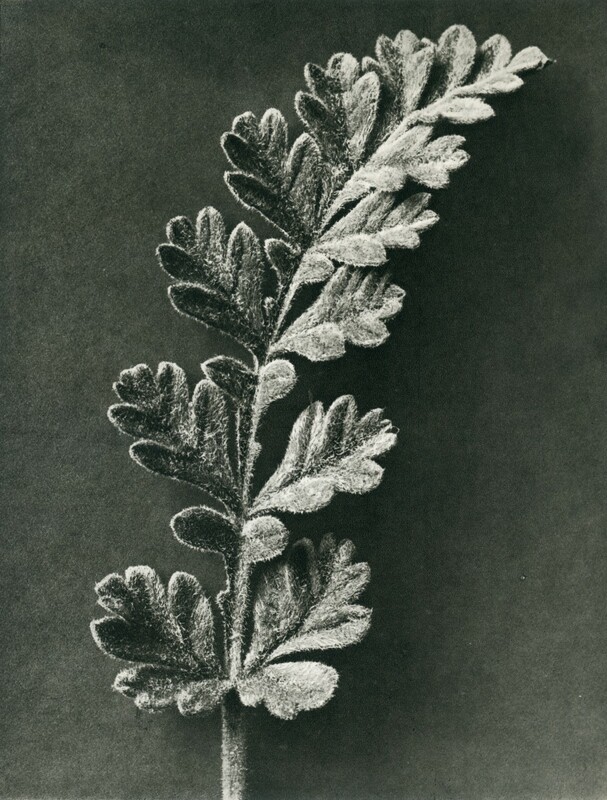 He developed a series of homemade cameras that allowed him to photograph plant surfaces in magnified detail. 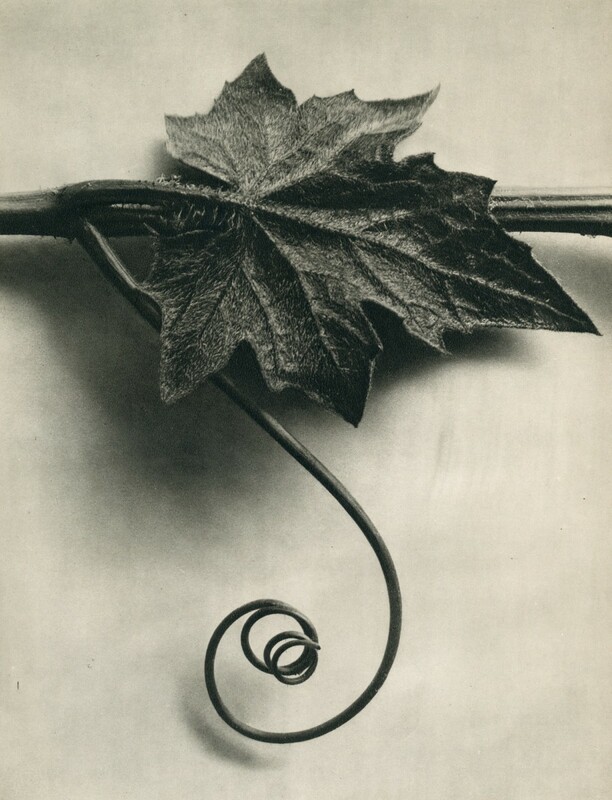 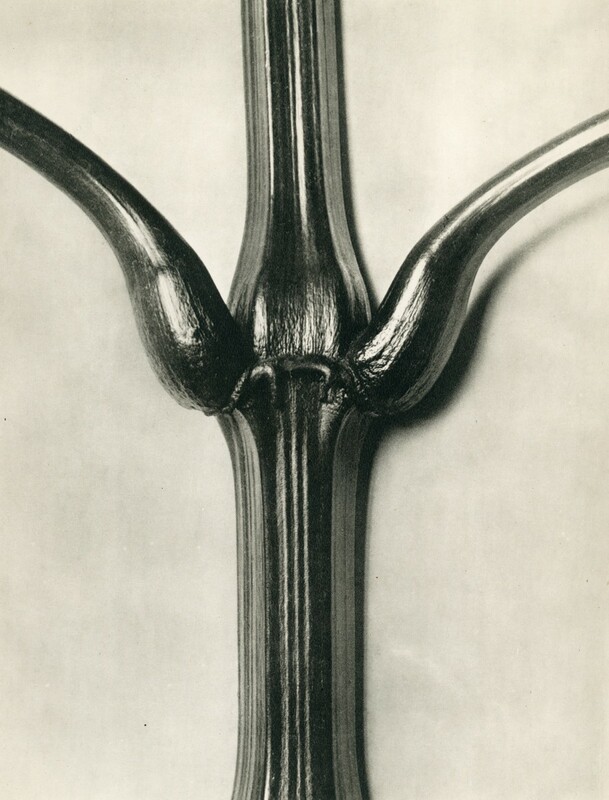 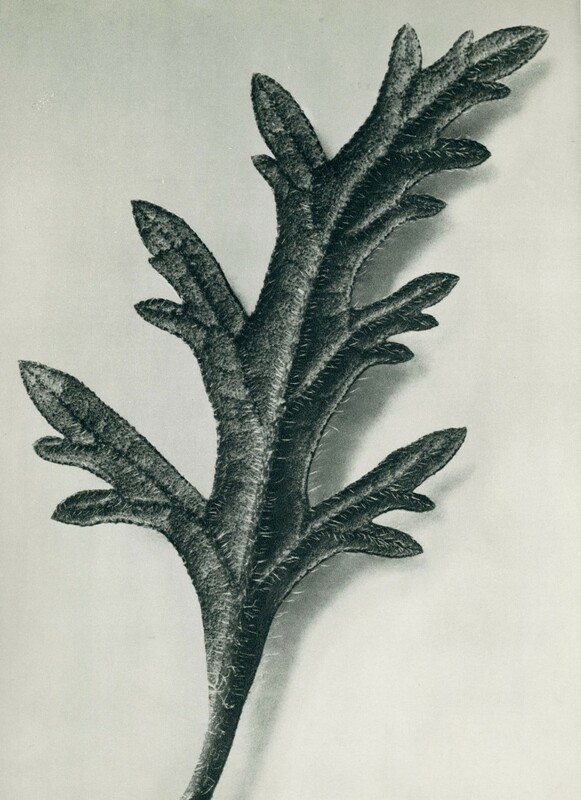 During his career as a teacher, Blossfeldt wished to impart an awareness that the best solutions for design have often already been anticipated in nature. 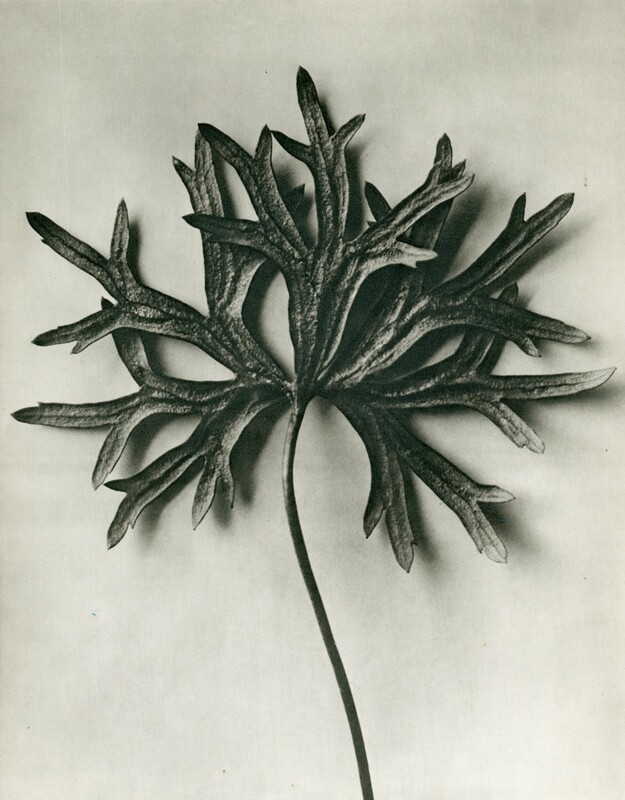 By exploring natural forms and recording their intricate structures, he created teaching aides for his art classes at Kunstgewerbeschule in Berlin. 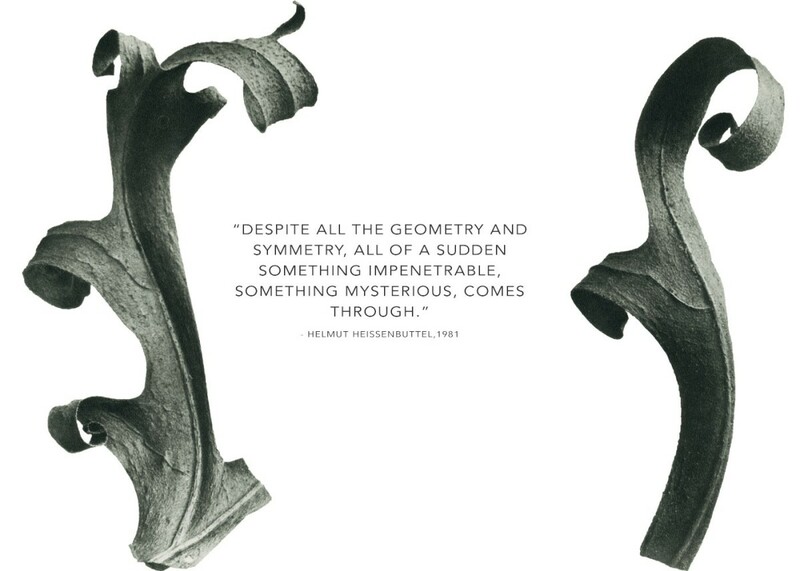 His images have inspired a huge number of designers throughout the twentieth century and his work continues to influence artists today. 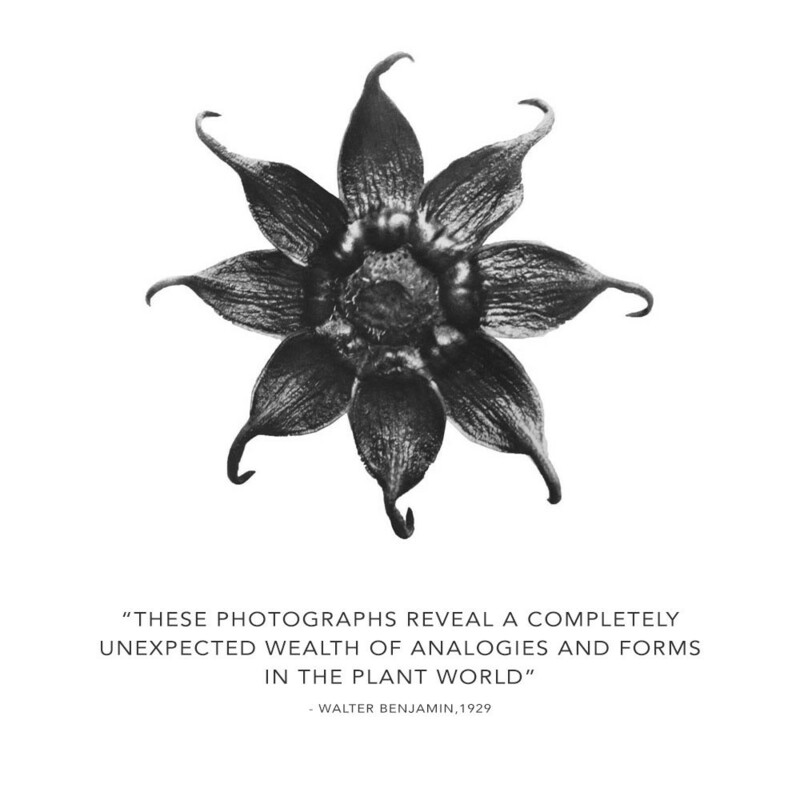 "Like Lilliputians we observers wander amongst these gigantic plants"
All works are available to purchase direct via the site but please contact us for images not shown here. 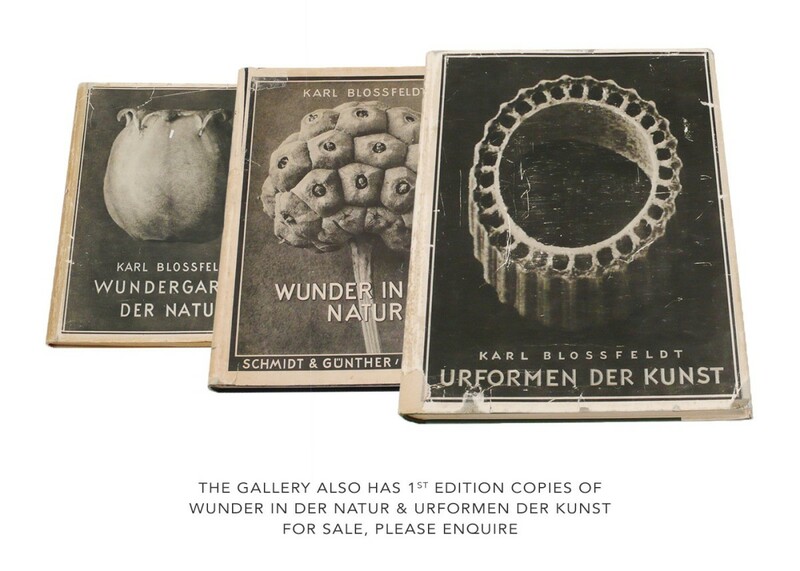 We are also pleased to offer rare original bound sets of these gravures: Urformen der Kunst (1929) and Wunder in der Natur (1932).